Hello.  I’m Steve Wallace, Realtor® and Accredited Buyer’s Representative (ABR®). 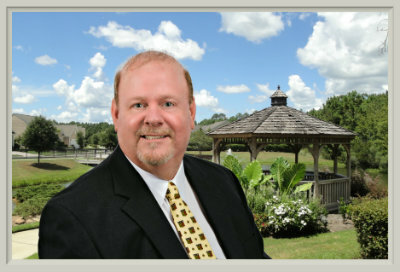 I work as your Real Estate Agent & Lifestyle Agent in Greater Bluffton Beaufort County South Carolina and beyond. Watch the real estate video above to learn more. I help you find dream homes and great amenities in top locations of the South Carolina Lowcountry including Bluffton, Beaufort, Sun City Hilton Head, Okatie, Hilton Head Island and beyond. Contact me to discuss your real estate goals today! My Weichert Associates and I are at your service for Greater Bluffton real estate and area homes. Whether you are buying, selling or investing in Greater Bluffton SC real estate, I am happy to speak with you. 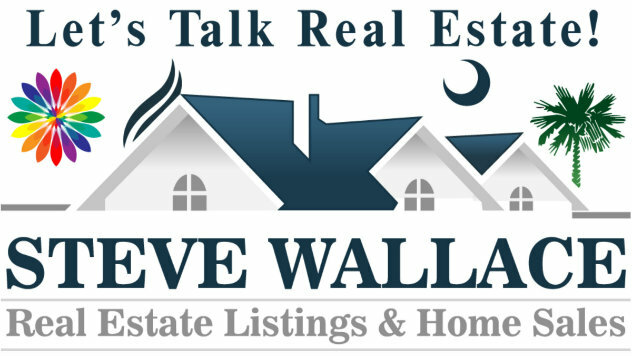 Steve Wallace Real Estate and Weichert Realtors® Coastal Properties are at your service for real estate and area homes. We are the area’s leading providers of full-service real estate in Greater Bluffton South Carolina and we provide top real estate services. Don’t delay, act today. Call, email, text or complete the contact form now. Beaufort County Greater Bluffton SC Real Estate and Beyond.